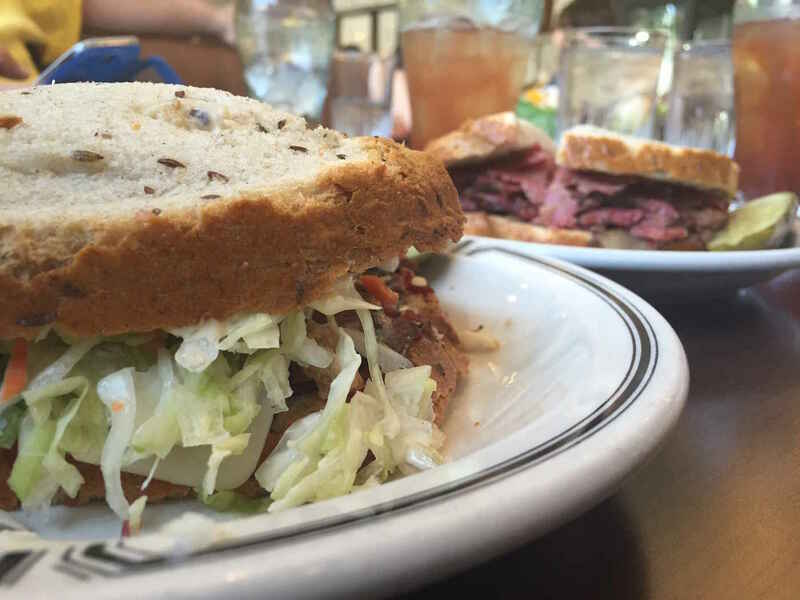 What an incredible collection of Southland sandwiches, ranging from Italian to Vietnamese and yes, even classic Jewish deli pastrami. 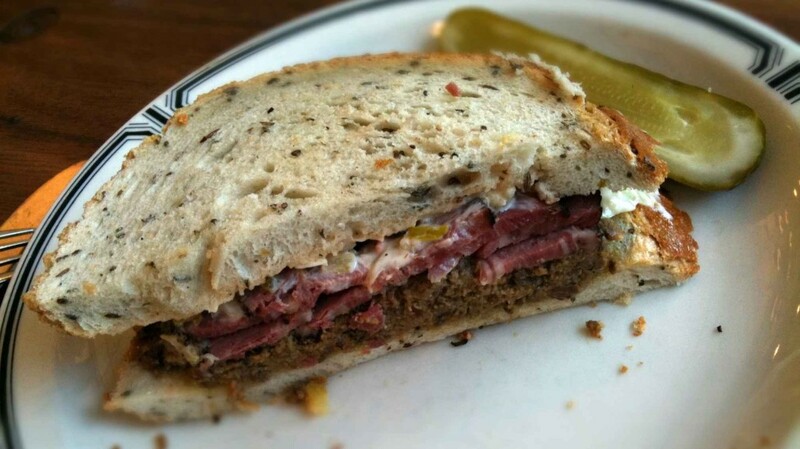 We are thrilled and honored to be a part of Thrillist’s “LA Sandwich Bucket List.” How many have you tried? On any day there isn’t an afternoon game, go to the stadium’s main gate and tell them you want to visit the team store. Drive up to parking lot P, park, walk right past the store through the open stadium gates, and take a seat in the upper deck overlooking a completely empty Dodger Stadium. Don’t worry, security isn’t going to tackle you. All this is totally legit. 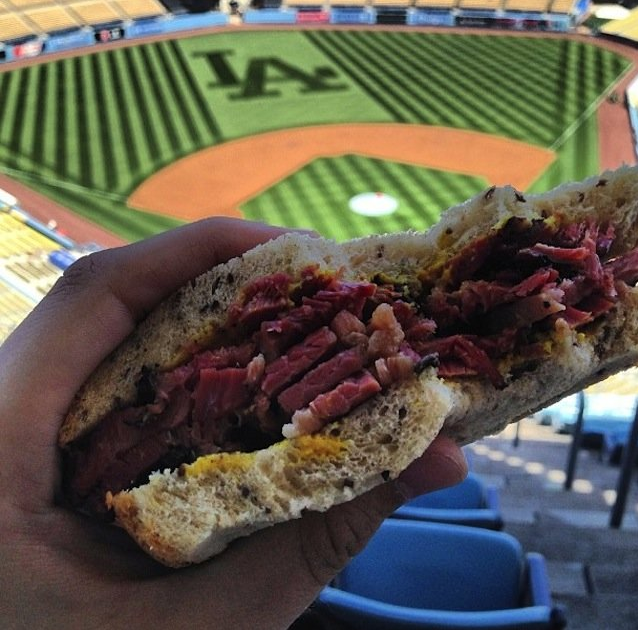 Just unwrap the Langer’s pastrami sandwich you brought with you and enjoy the view, with no one there to bother you.